Spring is here, so what more excuse do you need to give your beauty regime a new season refresh? And ‘refresh’ is exactly the right word for what’s happening this spring, from instant prepped skin, perky, flushed cheeks and lustrous hair tones. And don’t forget to add in a few luxe accents, from glossed up bronzy limbs to cool metallic ombre nails and luminizing booster drops. The message for Spring/Summer 2017 is all about real women who want to wear makeup in a real way. It’s about moving away from that ‘Instagram’ makeup look, which is too filtered and not tailored to everyday life. These trends are real and wearable, and you can tailor them to you. It’s about femininity and individuality. 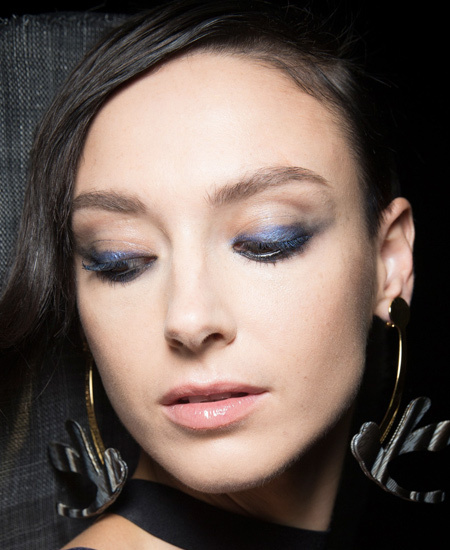 From real and romantic to bright colors and sunset hues, these are the only beauty trends you need to know this season. 1. The Arty Liner: There is a new dimension to classic eyeliner, transforming it into modern and graphic strokes. From straight lines to sharp angles, make-up artists reworked the traditional form in brush stroke-style. 2. Flushed Face: Blush this spring should just look like you’re flushed from the sun. A nice rose blush would do wonders to get that flush on the face! 3. Glossy Lids: Glossy lids aren’t entirely new, but they’re making a reappearance in 2017. Glossy lids are a two-step process. Step 1: Shimmer or metallic shadow-avoid glitter though. The finer the shimmer, the better the wet look. Liquid, cream, powder, and gel formulas all work, though liquids, gels, and creams tend to deliver that glossy look best. 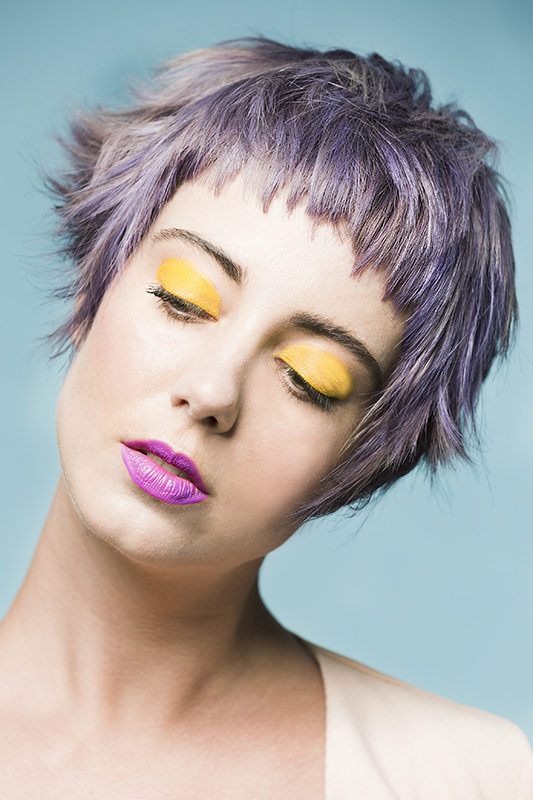 Apply with a brush or your finger, making the color as sheer or as opaque as you please. Step 2: Now it’s time to get glossy. Use a light balm which is least sticky. Apply a thin layer with your finger. Here’s the real trick: Avoid the crease. Leave a small break open along the crease in your eyelid. That’s where you feel the sticky factor most. Leaving it clean eliminates the stickiness, and it’s just in your crease, so no one will even notice you missed a spot. 4. No makeup, makeup: No-makeup makeup is taking a back seat to actually wearing no makeup this year. Embracing your flaws and achieving fabulous skin is in. 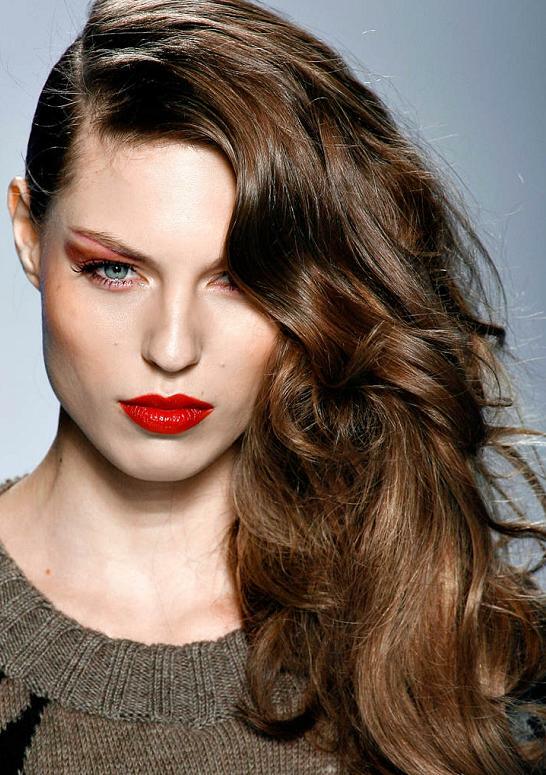 The runways have featured clean, radiant skin, and only enough makeup to cover up any red marks and blemishes. You may be surprised at how much you like the barely there look. 5. Deep Side Part: A super deep side part is a simple way to elevate your look. Whether you’re wearing your hair down or in a low ponytail, the deep side part will work easily either way. The best part of this look is it’s easy to achieve, even for someone who claims to be hopeless when it comes to hair styling. 6. Chrome nails: The popularity of chrome nails has already trickled into 2016, but we’re going to bet on it becoming a huge trend in 2017. 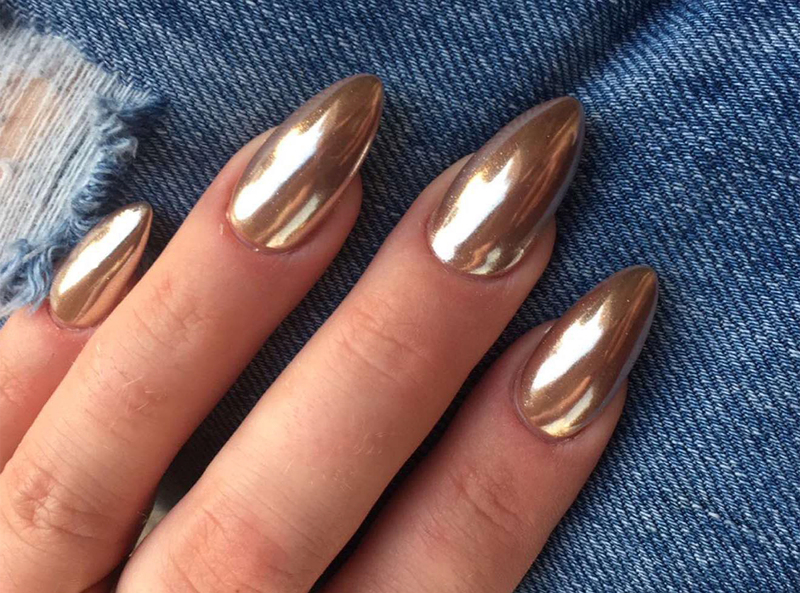 According to Pinterest, futuristic chrome nails are all set to takeover. 7. Color-Pop: If the runways are anything to go by, the 80’s pop culture is making a comeback and how! Makeup artists seem to be into the idea of bringing back bright pops of color on the lids and pink blush à la Jem and the Holograms. 8. Dewy Face: Get spring’s most wanted supermodel gleam by mixing in a neutral shade illuminator into your base and blending a little more on your cheekbones. 9. Microblading: This year brought a new word into everyone’s beauty vocabulary, namely, “microblading,” the natural looking brow embroidery technique gives you semi permanent brows on fleek. 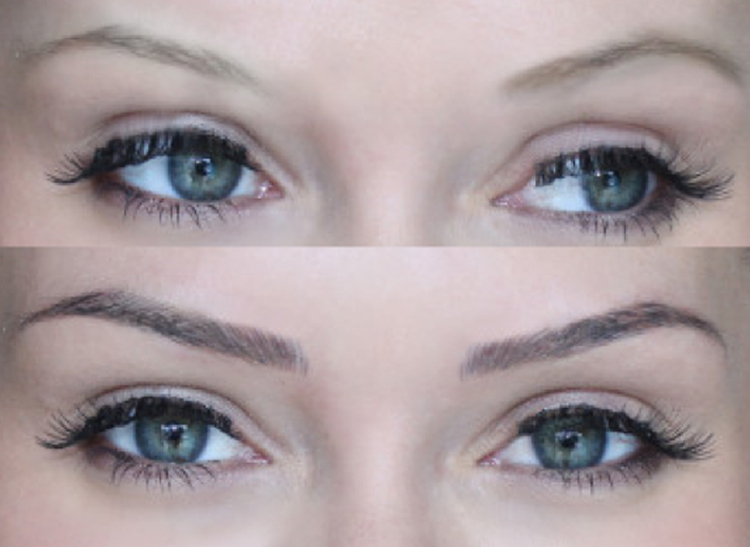 They are the latest trend in permanent makeup which may finally offer the solution to effortless full brows. They are semi-permanent tattoos that naturally fill in sparse or thinning eyebrows. Unlike regular eyebrow tattoos, professional microbladers use a microblading pen to draw on each individual hair. 10. Braided Top-Knot: Even though people aren’t quite ready to let go of the top knot trend, there is a new trend that is already stealing its limelight. This is where the braided top knot comes into play. You’ll need a little extra hair coiffing time in the morning, but the results are absolutely worth the effort. 11. 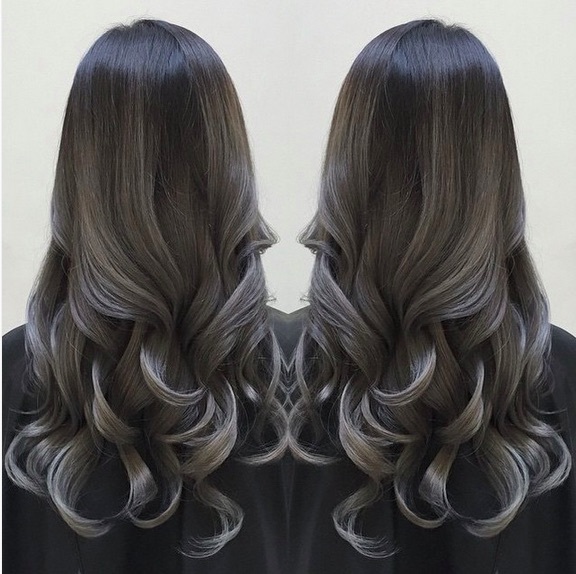 Silver Ombre hair: Chrome nails aren’t the only metallic trend set to take 2017 by storm — ash blond and silver ombre is one of the most pinned beauty looks for 2017. 12. Glossy lips: Just like glossy lids, glossy lips are surely a winner this year! 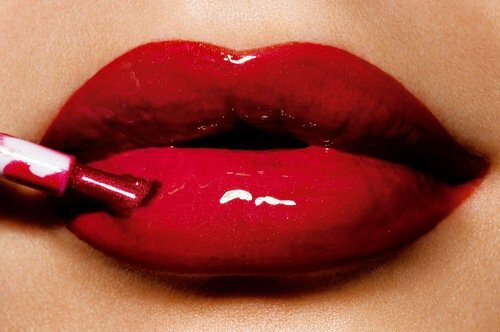 We’re talking ultra wet lacquered lips which are being favored by makeup artists all over the world! 13. Shades of blue: Put down the black eye pencil because for Spring Summer 2017, peepers are going to be lined with different shades of Blue! 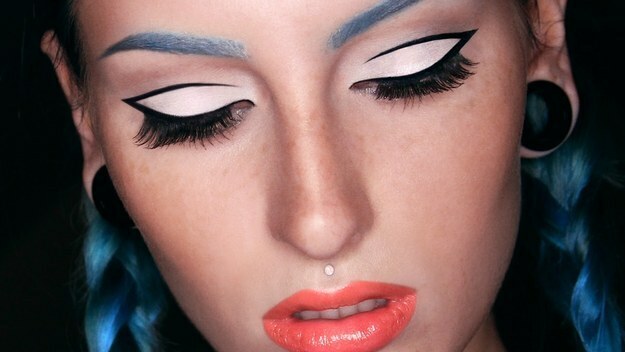 From bright blue cat-eye and navy blue lower lash line to aquamarine glittered eyes, we are gushing over this trend!